Why More Companies are Getting Help With Social Media... and Why You Should Too - CAYK Marketing Inc.
An informal study of the Calgary job market shows that major corporations are posting openings for positions in social media marketing roughly once every two or three days. That’s a lot of new jobs, and it’s a pretty good bet that 2012 will see this trend pick up even more, even in the face of an uncertain economy. Bigger companies are hiring for social media because they can sense that major changes in online marketing are here, and they aren’t going away. In other words, it just makes good bottom-line sense. While you might not need a full-time social media marketing person or community manager, you may want to consider looking for some outside help managing your profiles and messages. Quick feedback and two-way communication with customers. Social media sites are all about conversations, not broadcasted messages. Having a professional look after your updates ensures that you never fall behind and miss out on opportunities. Focus to stay on message and communicate clearly with buyers. Likewise, it can be easy for business owners and executives – who have busy schedules – to stop posting to their accounts, or fall into the trap of commenting on the weather, dinners they recently had, etc. Because you need your messages to be relevant to buyers, it makes sense to have a community manager keeping you on time and on message. Monitoring to see what people are saying and to look for conversations and opportunities. There are a lot of potential buyers on social media sites looking for companies like yours. To find them, however, you have to be paying attention to what’s going on. Most of us don’t have the time to keep up on these sorts of things, which is why a community manager can be so valuable, if only to help you spot new chances as they come up. 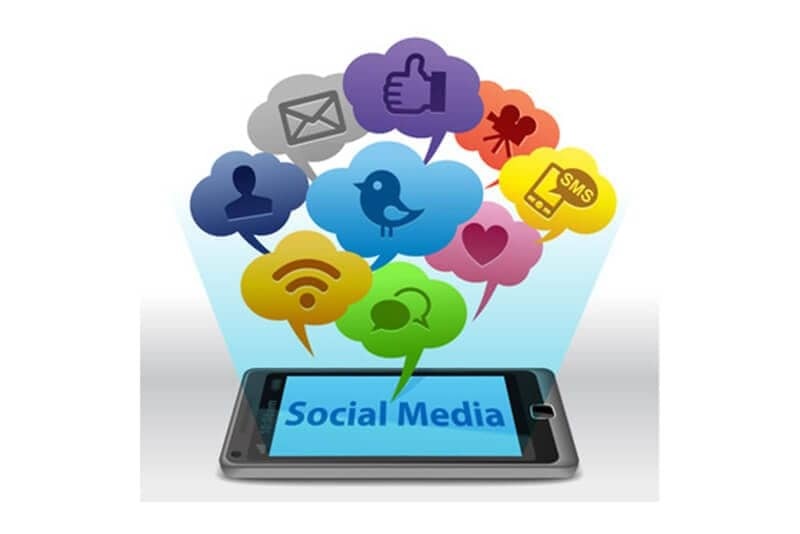 Looking to get helpful social media marketing and find more consistent results? Talk to the team at cayk – we have community managers and social networking experts that can help you get more from Facebook, Twitter, and LinkedIn.